The exhibition is now on I would love your feed back. 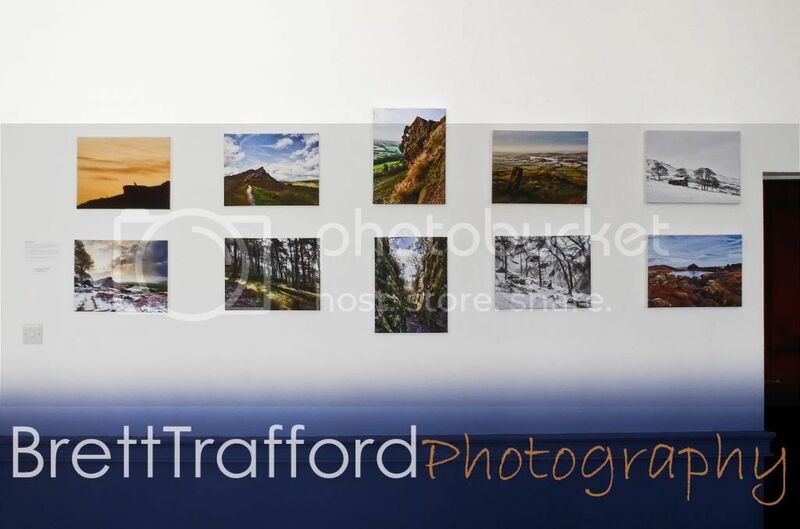 Crafted by professional photographer Brett Trafford and wonderfully displayed in the Foxlowe,The Market Place, Leek from the 1st May to the 31st May 2012. This free exhibition, " The Roaches, Wild and Free" is a celebration of this great wild space right on our door step. The images show not only the blue skies and purple heather of a summer's day familiar to most visitors but also the stormy winter views and spectacular sunrises seen by hardened walkers.